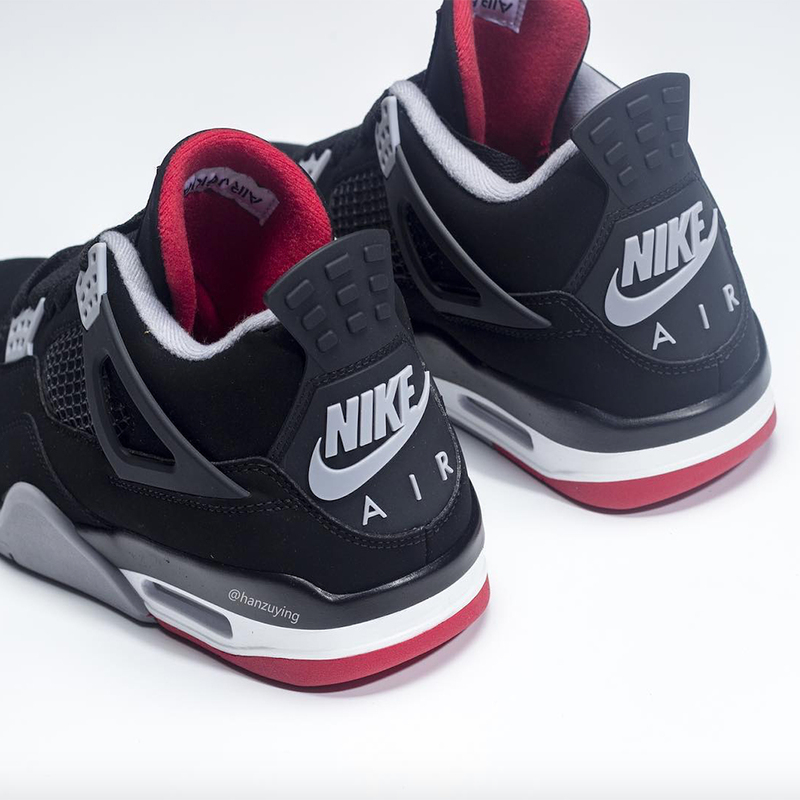 Among the hallowed ranks of Jordan Brand’s most iconic sneakers, few pairs are as exalted as the Tinker Hatfield-designed “Bred” Air Jordan 4. 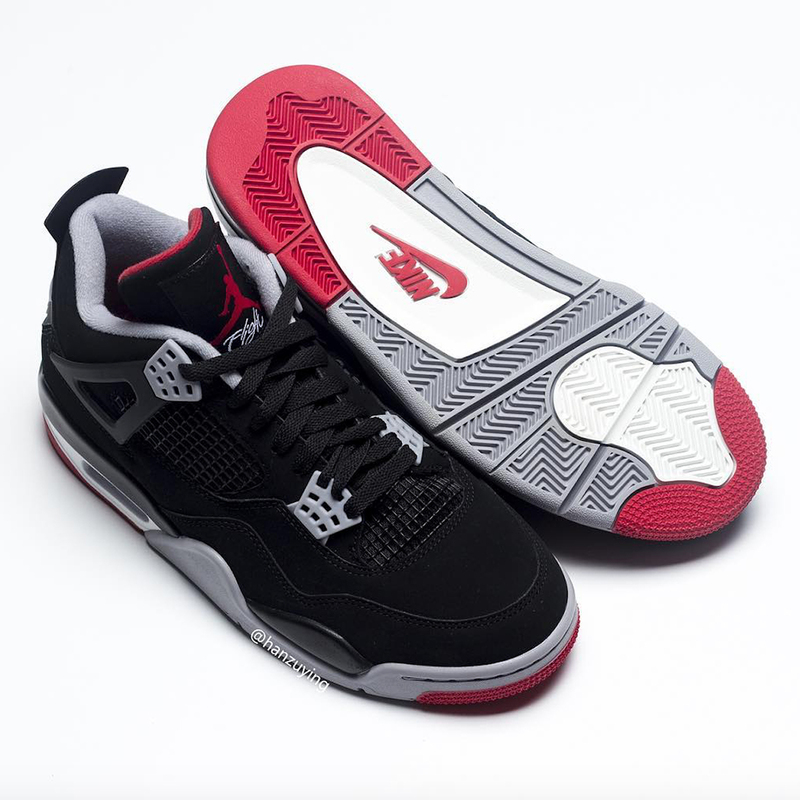 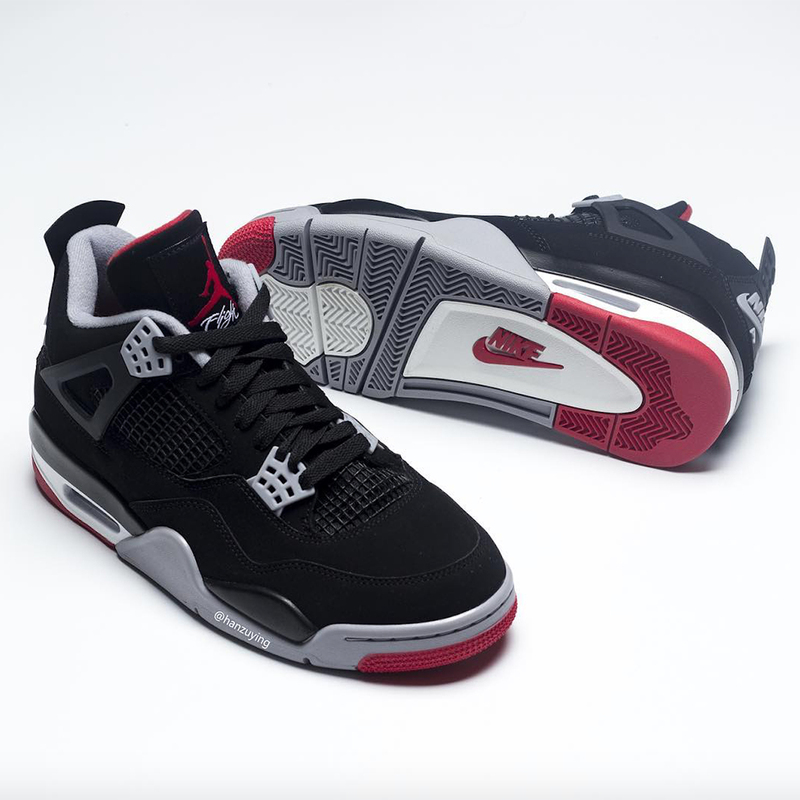 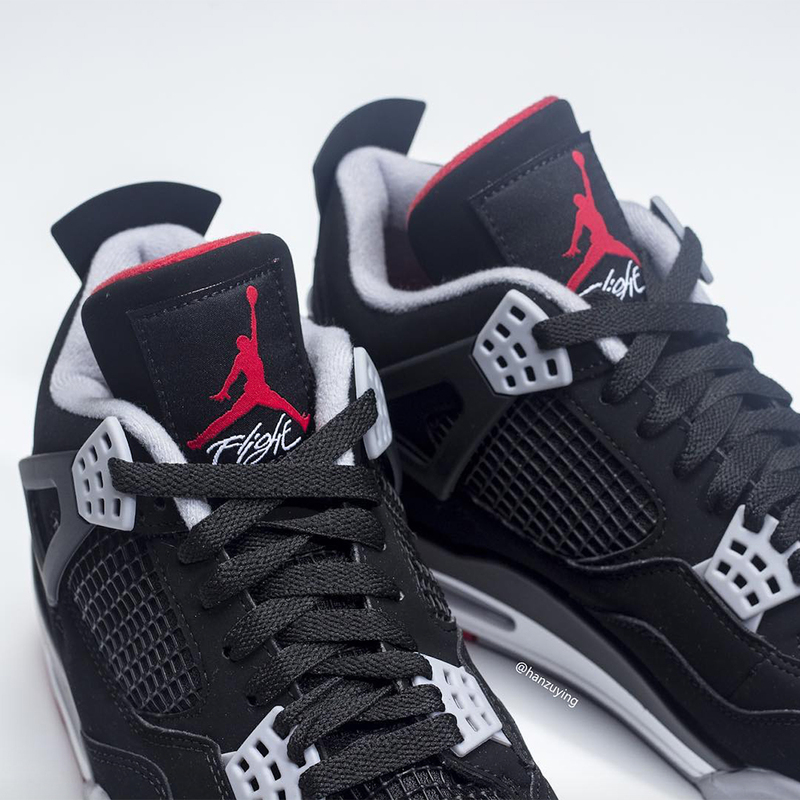 First released in 1989, the “Bred” 4s are coming back in 2019 to celebrate their 30th anniversary, and they’re set to feature all the OG detailing that made them so iconic — most notably, the large “Nike Air” hit on the heel, a detail that was last seen in 1999. 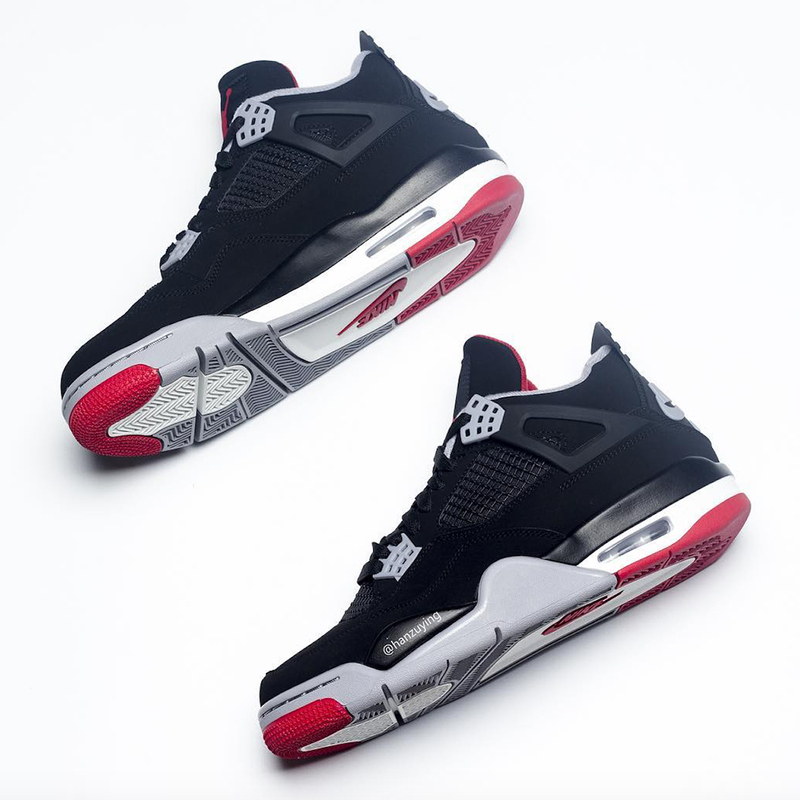 Combining a black base with cement grey and fire red accents, the Bred’s timeless build still looks just as good as it did when MJ hit “The Shot” in the 1989 NBA Playoffs against the Cleveland Cavaliers, and it’s now set to be one of Jordan Brand’s biggest releases of the year. 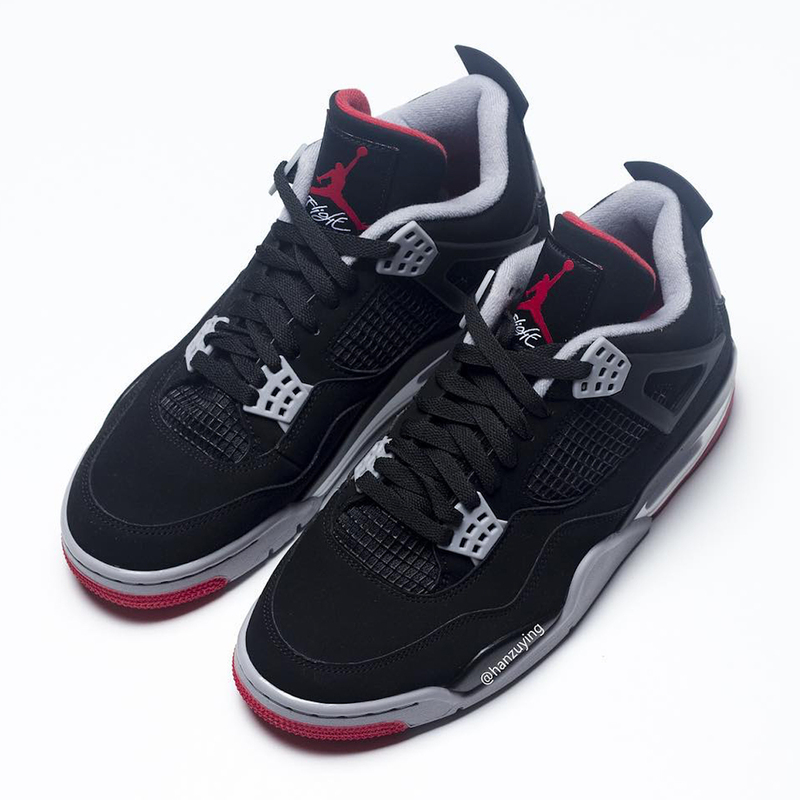 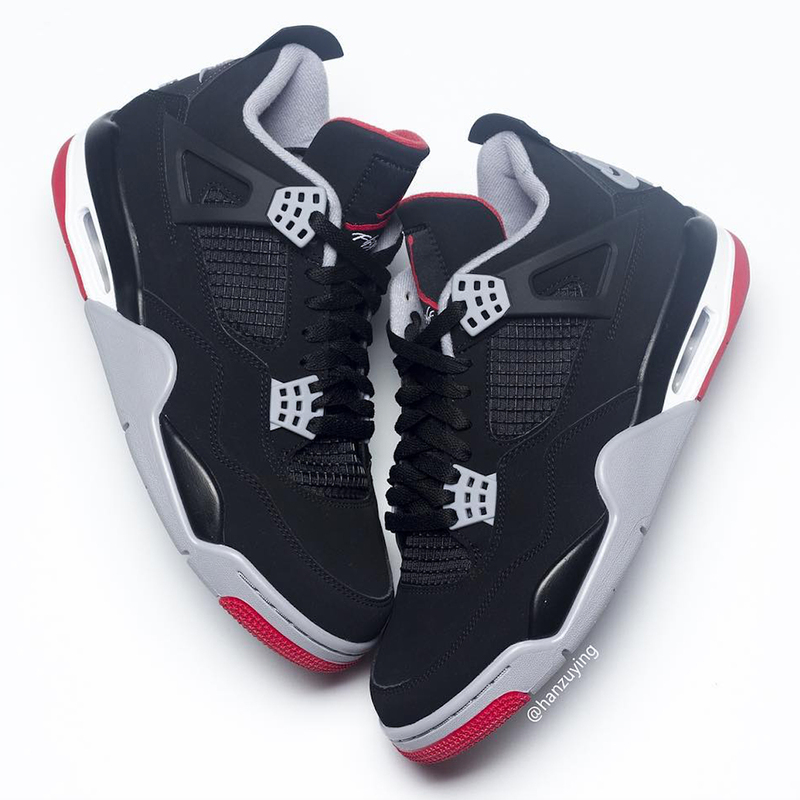 Enjoy a first look below, and expect these true-to-the-original Air Jordan 4 Breds to release May 11th for $200 USD. 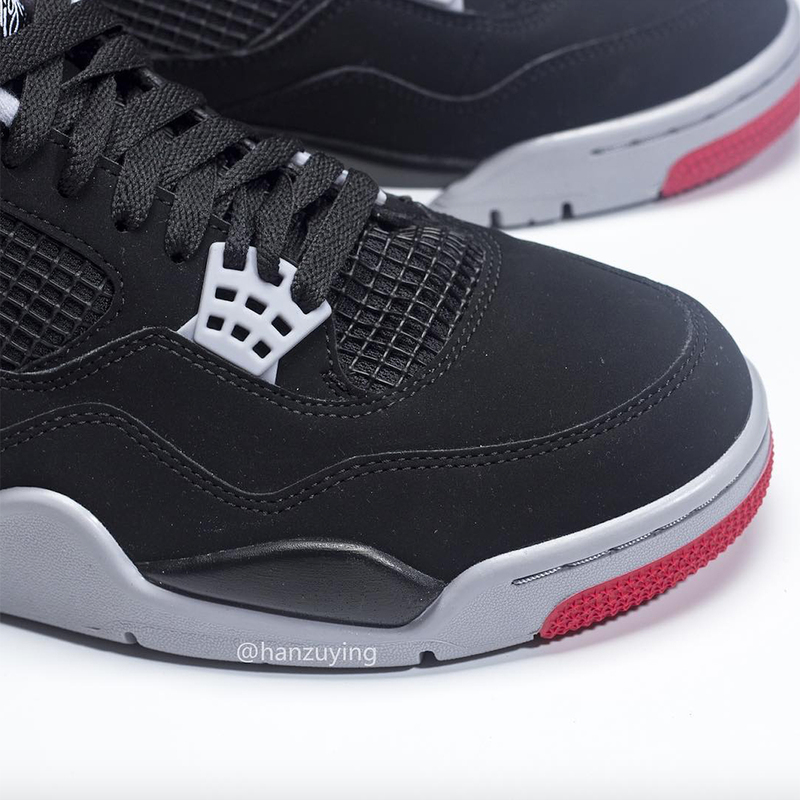 The post First Look At The Air Jordan 4 “Bred” 2019 appeared first on Sneaker News.